Your healthiest year starts here! 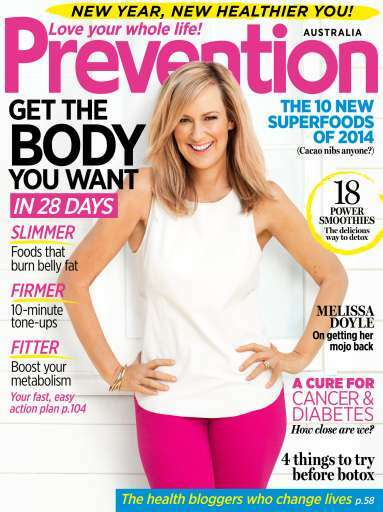 Feel slimmer, stronger, fitter and get the body you want in just 28 days: Your fast, easy action plan is inside the February issue of Prevention. 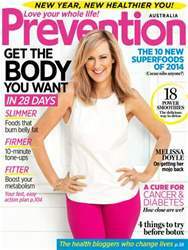 Plus, fill up on the top 10 superfoods of 2014, discover the delicious new way to detox with 18 power smoothies, and be inspired (and amazed) as we reveal the incredible health breakthroughs set to rock your world.